Samuel Rhaburn was a Belizian politician and former Cabinet Minister. Sam Rhaburn, an accountant by profession, was the elected area representative for the Belize Rural North constituency under the United Democratic Party (UDP) from 14 December 1984 until 30 June 1993. He was the first UDP area representative to have held that position in Belize Rural North. As a part of the first UDP General Election victory in 1984, he unseated Fred Hunter. He was reelected in 1989 when he defeated Maxwell Samuels. Honorable Sam Rhaburn was narrowly defeated by 4 votes in 1993. At that election he was unseated by Maxwell Samuels whom he had defeated in the previous election. Rhaburn also served as a Deputy Minister of Government in the first UDP Administration (1984-1989). Rhaburn was awarded the Member of the Most Excellent Order of the British Empire (MBE). Rhaburn died on 10 June 2018 at his home in Crooked Tree Village, aged 74. 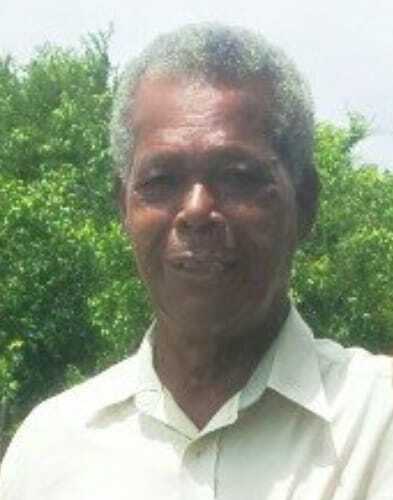 His funeral was held in Crooked Tree Village at the Baptist Church on Saturday, 14 June 2018.